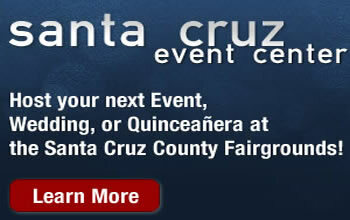 The fair schedule is now available online. 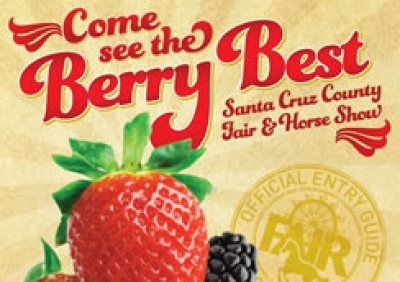 Click here to view the 2012 Fair at a Glance page for hours, directions, and to view daily activity schedules. We look forwarding to seeing you at the fair!